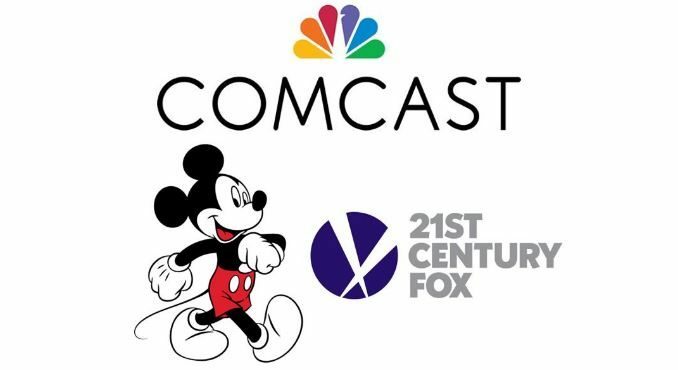 UPDATE: The Stars are aligning for Disney as Comcast announced today that it was dropping out of the bidding to acquire 21st Century Fox. With the provisional approval from the FCC, this albeit clears the path for the Disney to acquire Fox for $71 Billion dollars, once the Fox board meets to approve the sale. Disney moved quickly to outbid Comcast’s $65 billion cash offer for 21st Century Fox, by offering the board a massive $71 Billion stock bid, or $38 a share. 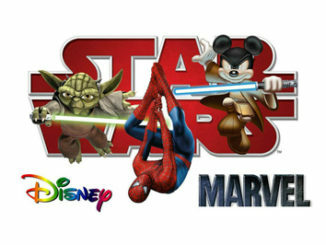 Disney also agreed to absorb $13.8 Billion in Fox Debt, making the overall total Disney offer to be in the neighborhood of about $85 billion. Yikes. According to Bloomberg, Fox shareholders have the option to take their payment in the form of 50% cash or stock. 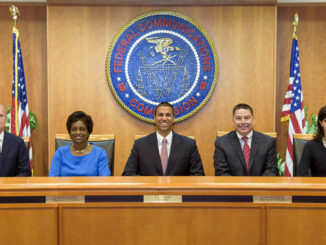 The Fox board was scheduled to meet today to consider the Comcast offer, and then on July 10th to vote on which offer to accept. That meeting has now been postponed until later this summer to give board members a chance to evaluate the terms of Disney’s revised proposal, and to give Comcast a chance to beat the offer again. If Comcast does come back with another offer, intent on securing the remainder of shares for SkyTV, the resulting bid could move Fox closer to $100 billion. But Industry analysts say that Comcast will likely have difficulty meeting and exciting the Disney counter offer since they have little interesting in giving shareholders a stake in the new conglomerate in the form of a stock offer. To do so, would force Comcast to push it’s debt load upwards of $170 billion. Comcast was able to use the same strategy to steal a majority stake in SkyTV from Fox last year, and was seeking to get the remainder of the British network in their bid for the Studio here. Now I’m no stock expert, nor do I pretend to be one, but should the Disney offer win approval, Comcast will likely have to pay through the nose to get control of SkyTV from the Mouse House, who will seek to get back the additional stock value it has had to offer to swing the deal back towards Buena Vista. That would make sense, as Disney’s focus in on streaming, and the deal would give them majority control of Hulu. Disney also has a potential ace up their sleeve, as the feds are close to completing their anti-trust evaluation of the original Disney-Fox deal, and if it gives the green light, then it’s likely that Fox will go with the Disney offer. The board will meet later this summer to consider the Disney deal, but experts say it is likely they will move quickly to accept it so that the next phase of the merger can begin. 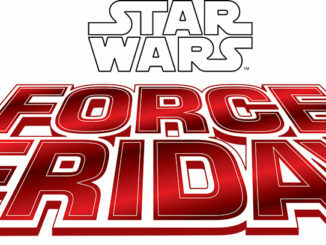 One thing is for certain, whoever, wins, the price of going to a theme park is about to get a whole lot more expensive.